Bibio’s Stephen Wilkinson returns to his roots on the excellent, eclectic Ribbons. 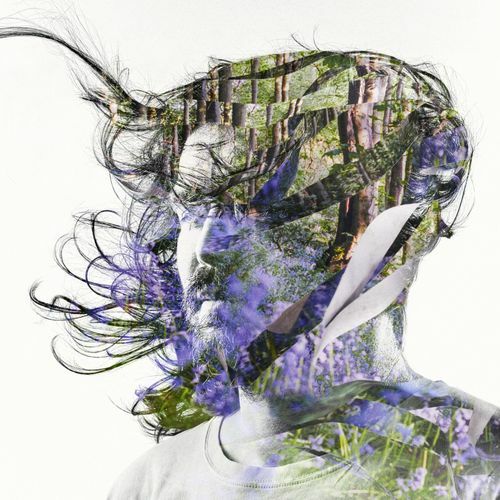 Over the years, Bibio has released a series of records flirting with the ambient, toying with found sounds, and devising and deconstructing vintage funk and soul flourishes. On his latest, Wilkinson goes back to loops and lo-fi, crafting songs that sound distant as a dream but with an immediate emotional wallop. It’s a curious effect: the vocals are often heartbreaking while the melodies are buoyant and spring-like. Truly one of Bibio’s best, Ribbons is a cohesive, captivating LP.